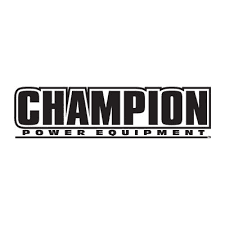 No one does power equipment like Toney Ace Hardware We have a large selection of mowers, blowers, chainsaws, generators, and everything else, so you won’t need to go anywhere else. We’ve got all the power tools you’ll need to keep your garden cut, trimmed and beautiful. 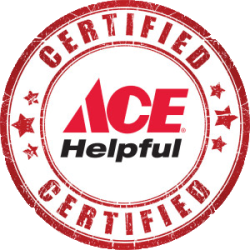 Talk with an Toney Ace Hardware associate to find the power equipment that’s right for your project. 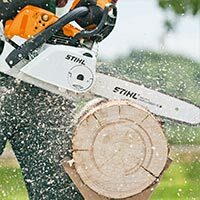 Visit our STIHL online store here!